Channing is considered one of Broadway's most legendary performers. She originated the role in Gentlemen Prefer Blondes later taken by Marilyn Monroe in film. She briefly replaced Gracie Allen as the comic sidekick of George Burns in the late 1950s. 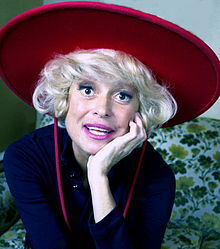 Her biggest and most famous role was that of the title character in Hello Dolly! in 1964, following that up with a nearly as well-known turn as the title flapper in the film version Thoroughly Modern Millie, which in turn was succeeded by a thoroughly surreal turn in the drug comedy Skidoo. Her persona was self-consciously camp, with large glasses, big hair and copious lipstick to accentuate her naturally large lips. She continued to perform throughout her life, dying less than a month before what would have been her 98th birthday. She attributed her long life to picky eating and being a teetotaller. When I was in my teens, my aunt took me to see Miss Channing perform and that is when I became a real fan of hers. She was absolutely marvelous. Rest in peace, Miss Channing. Sanger D. Shafer first rose to prominence as a songwriter in the 1970s when he signed with Acuff-Rose Music. He had modest success in the 1970s writing songs for Lefty Frizzell, but he perhaps made his biggest impact in the 1980s, after a string of bad divorces prompted him to write "All My Exes Live in Texas," a huge hit for George Strait. Riding the boom in the late-80s taste for traditional country sounds, Shafer wrote another country chart-topper for Strait, "Does Fort Worth Ever Cross Your Mind," then penned one for Keith Whitley, "I Wonder Do You Think of Me." He continued to write hit songs into the 1990s. Lowe, originally from Exeter, Missouri, was ranked at number 18 in the world when, during a ride on the bull Hard Times in a PBR event January 15, he fell off the bull, which proceeded to stomp on Lowe's chest, killing him. ANY agressive contact between the rider and the bull,the bull wins,and you have to physically see one move yourself in real life to gain any understanding of how fast something that big and strong can move. It is a guarantee that you WILL do the best you can do to outrun one,and that you will die tired if you ever try. A lot of them coming in today. Born into a family that lost everything to the Great Depression, he secured a scholarship to an elite private academy at the end of World War II and parlayed that into attendance at Princeton University. In 1975, after botching a merger at his previous employer, he founded the Vanguard Group. Built on a model of client ownership, the company eventually ballooned to a $5 trillion value. Because of the structure of the company, Bogle himself had a net worth of about 0.002% of that, less than $100 million. He preached a very conservative, broad-based, "buy-and-hold" approach to investing and saving. He is credited with inventing the "index fund" that follows particular stock indexes, as well as for lowering the cost of overhead required to invest in the stock market. Beleaguered by health problems his entire life, including a heart attack at age 31, Bogle received a heart transplant at 65. He died at age 89. 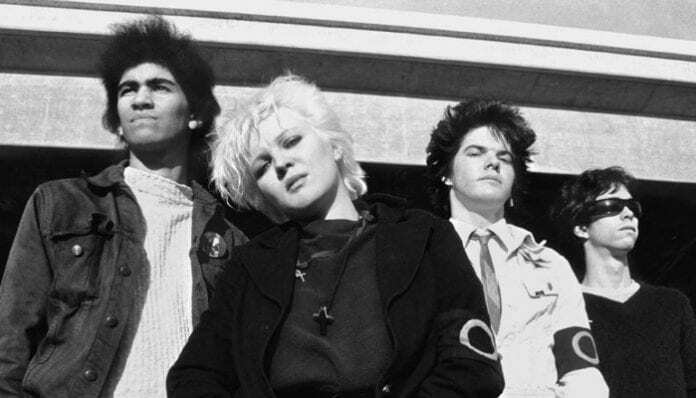 Bassist Lorna Doom (Teresa Ryan) of the legendary LA punk band the Germs has reportedly died at the age of 50. Her passing was confirmed via Facebook by former Germs drummer Don Bolles. Don't remember her but remember The Germs. RIP. Bolke's career flourished mostly in the 1960s and early 1970s. Aided by his brother Dayton Allen, he mainly secured minor and supporting roles in shows like Tennessee Tuxedo and His Tales (Chumley the Walrus), Soviet Premier Nikita Khrushchev on the comedy album The First Family, and an elf named Jangle Bells in the TV special The Year Without a Santa Claus. Schonert was a backup quarterback who spent nine seasons in the NFL, most of them with the Cincinnati Bengals, where he was a member of the Bengals' two Super Bowl-losing teams. Despite poor individual statistics (nearly twice as many interceptions as touchdowns), his win-loss record in the 12 games he started was a respectable 7-5. Schonert spent much of the next two decades as an assistant coach in the NFL, working as a quarterbacks coach and offensive coordinator to mixed success. His lone head coaching job was in the UFL, coaching the Sacramento Mountain Lions during the team's last, financially-strapped season in 2012. 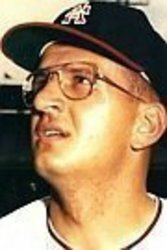 Schonert died January 17, two days after turning 62. Wood, along with his brother Leonard, established Wood Brothers Racing in 1950. Notable for being staunch loyalists to Ford Motor Company, all of their vehicles to date have been Fords. Himself a competent, although never elite, driver, he spent 12 years on the NASCAR Grand National circuit (1953 to 1964) and his company has continued to field cars in the top-level series ever since (the number 21 was long associated with the company), known for their expertise in fast pit stops. In addition to their long track record in NASCAR, they also served as a pit crew for the winning entry in the 1965 Indianapolis 500, their only appearance in that race. Notable racers in the number 21 car over the years included David Pearson, Neil Bonnett, Kyle Petty, Morgan Shepherd, Michael Waltrip, Elliott Sadler, Ricky Rudd, Trevor Bayne, Ryan Blaney and most recently Paul Menard. Wood is a member of the NASCAR Hall of Fame and was named one of the sport's 50 Greatest Drivers (despite his mediocre personal record) of its first 50 years in 1998. Wood died January 18 of old age-related diseases. 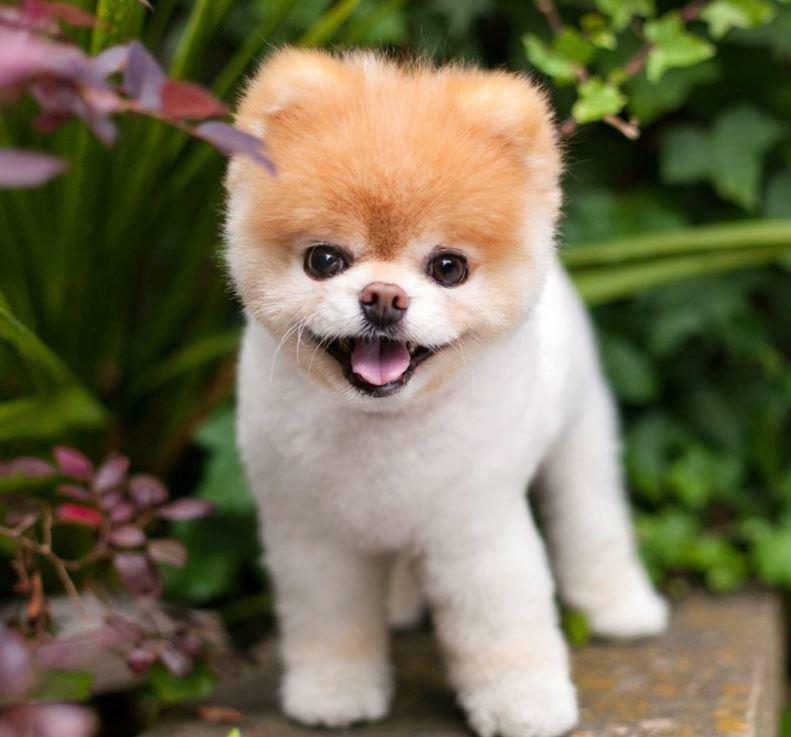 The Pomeranian with a short haircut quickly earned a reputation as the World's Cutest Dog, having tens of millions of followers on social media. Boo died January 18 of what its owners suspected was broken heart syndrome stemming from the recent death of Boo's brother. I had never heard of him before today. But I have to admit he's cute as all get out. Died pretty young for a dog that small. Somebody says Boo to you for 12 years, eventually it's gonna get ya! At 12 he was at the low end, they generally live 12-16 years. Still that seems short for a small breed. My Mastador is an old man going on eleven, but then he's a big dog 150 pounds. 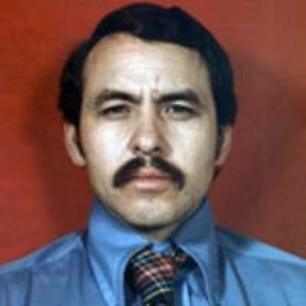 The movie 'Argo' portrayed Tony Mendez. My German shorthair pointer, Lola, died last June . . . at age 20, four years longer than her breed is known at maximum to live. You were blessed to have those extra years of companionship and obviously lavished her with love and care that she stayed the extra years. My old man is not quite a giant breed being only half English Mastiff but he looks like a giant next to most Labradors. he is starting to have more joint issues with arthritis and I count each day as special. There is nothing quite like the relationship and love between a dog and it's human. In all fairness, the ancient dogs from 10,000 years ago would laugh at dogs like Boo..
Somebody says Boo to you for 12 years, eventually it's gonna get ya! . My SIL had a black cat named Boo that escaped on Halloween. She walked thru a new neighborhood calling for him. She was afraid the neighbors were going to call the people in the while coats on her. We had two Lab Cocker mixes. One was named Boo after the Lobo Song: Me and you and a dog named Boo, the other was named Jake after the Hoyt Axton song: Della and he dealer and a dog named Jake. Maxine Brown of the Browns has passed on. "The Three Bells" was there most well-known hit. That song to me, was always one of those very unique types of songs, nothing really sounded like it. It was adapted from a French song which Edith Piaf performed. It's true true origins, I'm unsure about.